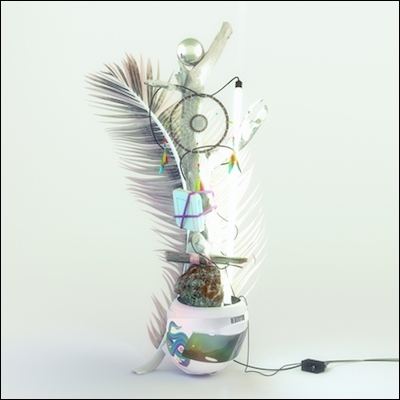 LuckyMe are proud to present Baauer’s long awaited debut album, Aa (pronounced “double A”). Following the smash “GoGo!” single (2015), The ß EP with Rae Sremmurd & Alunageorge (2014), & genre defining “Higher” with Just Blaze and Jay Z (2012) not to mention the “Harlem Shake” phenomenon; Baauer sets off again to change contemporary American dance music. This is bright, stadium, urban dance music from the 26-year-old Portuguese New Yorker (via London and Philadelphia) known as Harry Rodrigues.. With special guests Future, Pusha T, M.I.A, Novelist, Leikeli47, Rustie and Tirzah, also continuing his visual collaboration with multi-medium artist, Jonathan Zawada.